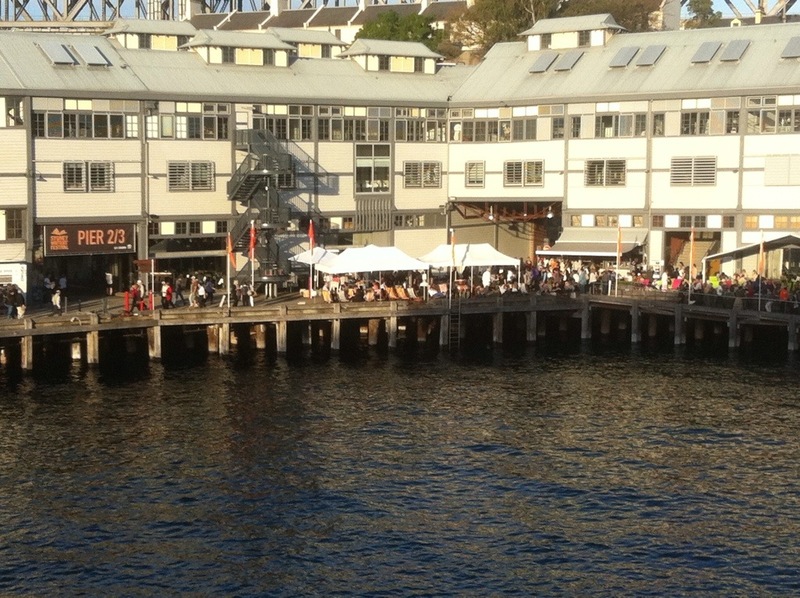 Sydney Writers’ Festival: My Day 3 | Me fail? I fly! This entry was posted in Books, Diary and tagged Adam Johnson, Alex Miller, Annette Shun Wah, Balli Kaur Jaswal, Eimear McBride, Fiona McFarlane, Hannah Kent, Lian Hearn, Linda Morris, Luke Carman, Michael Cathcart, Sydney Morning Herald, Sydney Writers' Festival, Vivid. Bookmark the permalink. Great to read of friend Gillian Rubinstein (aka Lian Hearn) and her marvellous tale – incorporating a character based loosely on 1850s-born Adelaide-born Henry “Kairakutei” Black – written about by Aussie Journalist/academic Ian McArthur! Thanks for these posts Jonathan – they’re really giving me the feel of the writers’ festival without having to leave my seat (or the farm)! And I’m glad to see you describe Alex Miller as ‘mundane’ – so true! Thanks Kathy. I wish I could get some of the lyricism you do in your writing. It IS grim … The Orphan Master’s Son, I mean. My reading group is doing it tomorrow night and I’ve nearly finished it. It’s a good read nonetheless and worth getting your teeth into to see how he does it. I like books like this that tackle tricky subjects with such imagination. I’d love to have heard him read. McBride’s books sounds fascinating. Sorry to hear about Miller, thought I’ve seen him “live” too and he can be intense and, perhaps, not fully attuned to his audience? I’m interested in Fiona McFarlane. Her book sounds worth giving a shot. Sue: The passage Adam Johnson read was when the main character is feeding tinned peaches to his parents. He gave us a one-word clue as to what was going on in his brief introduction, but even without that his reading conveyed an extraordinary intensity. In her conversation with Michael Cathcart on what-used-to-be-The-Book-Show, Eimear McBride reads a number of excerpts, all more accessible than the one in the Big Read, which makes me warm to the book even more.